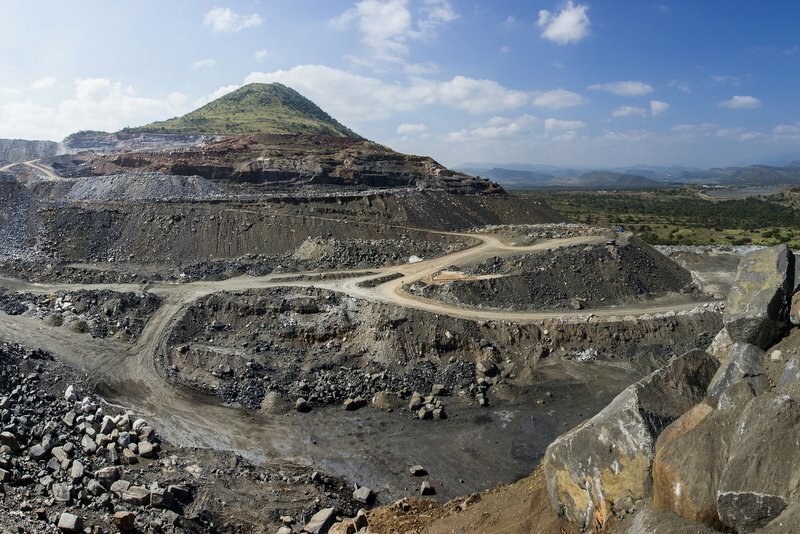 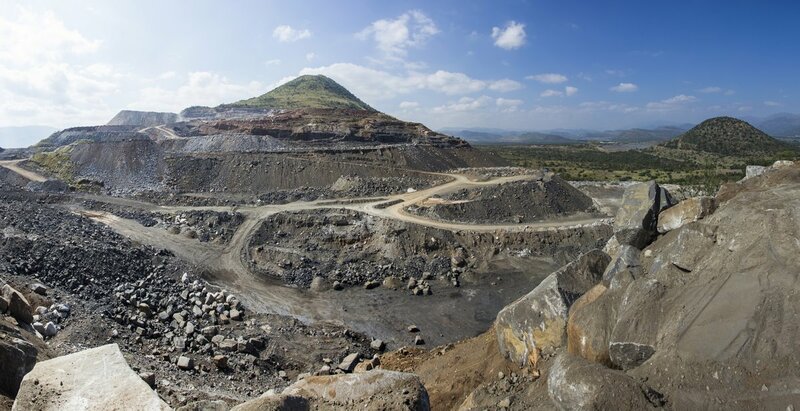 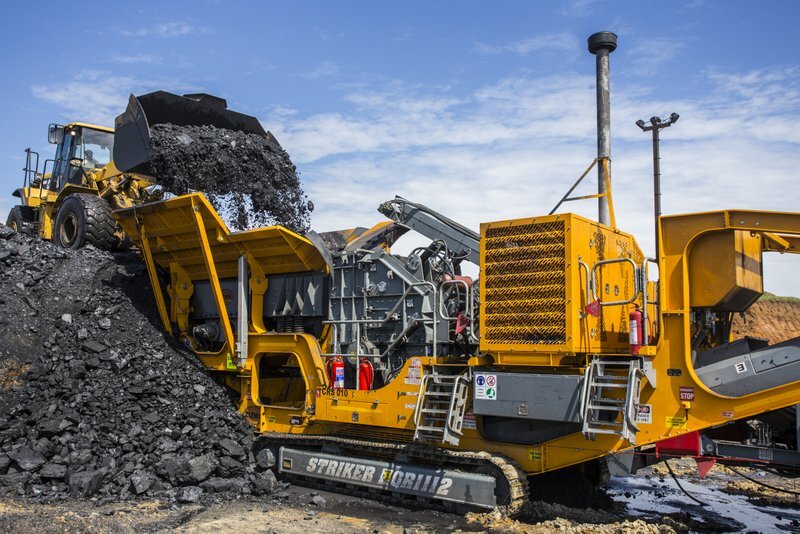 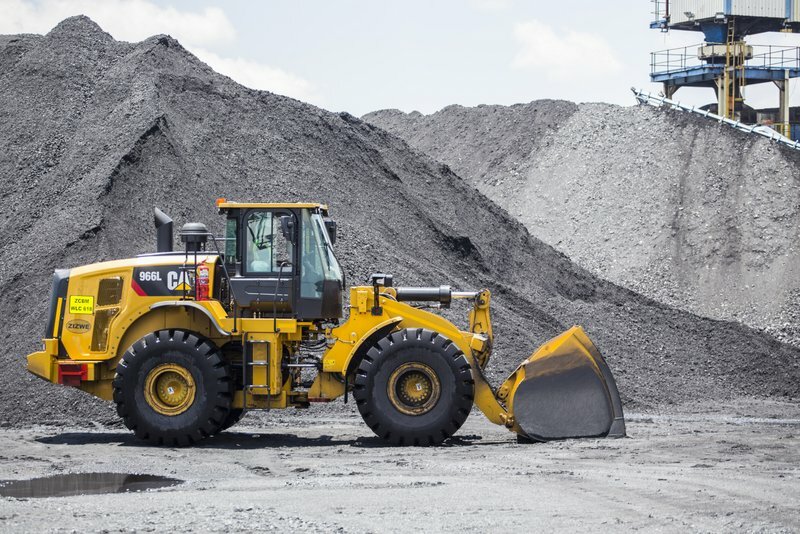 Zizwe Opencast Mining provides mining clients across Southern Africa with professional services in the fields of opencast contract mining. 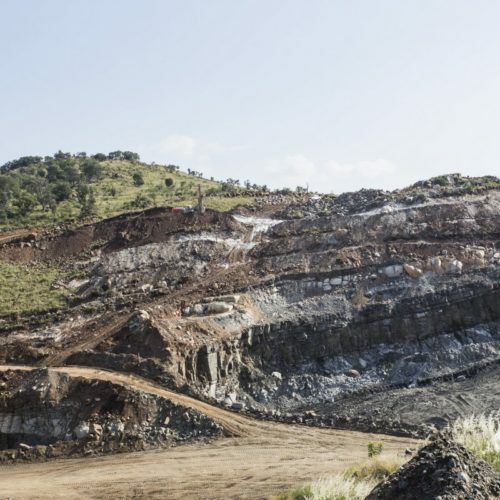 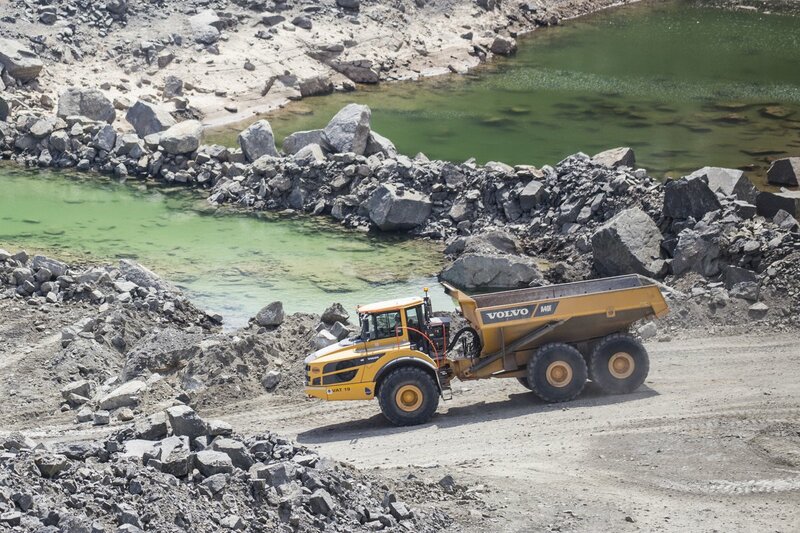 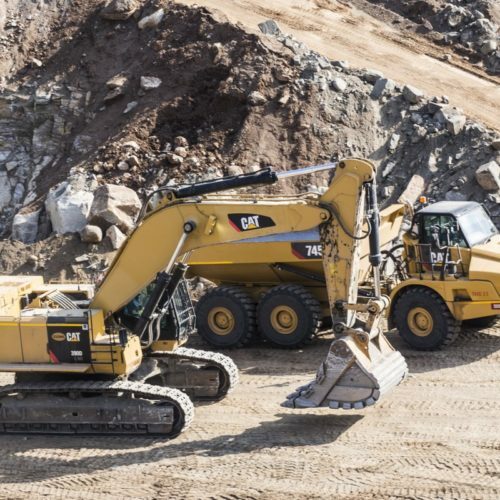 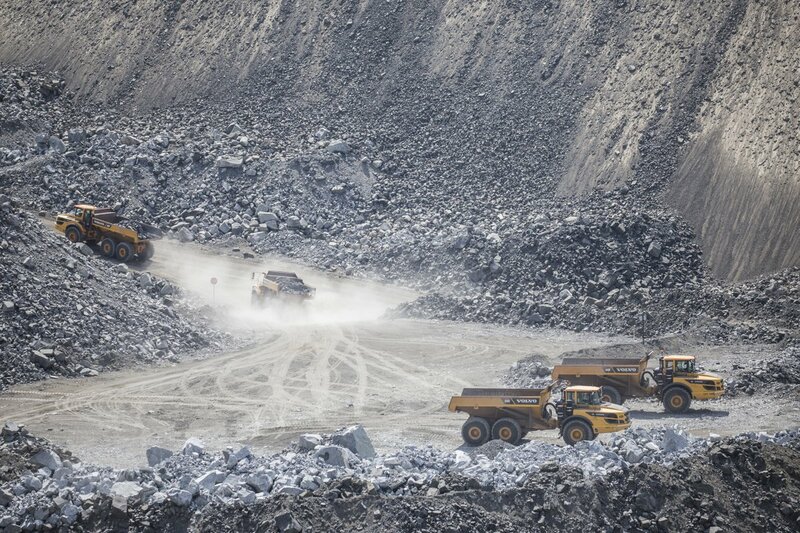 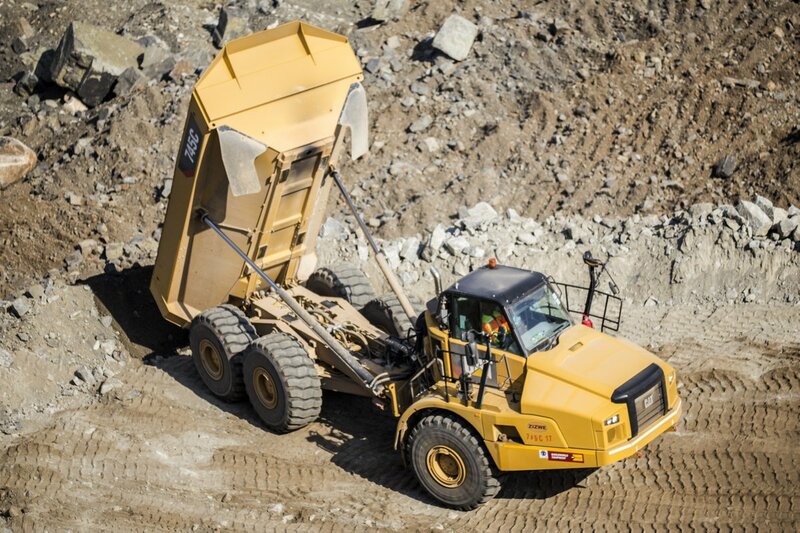 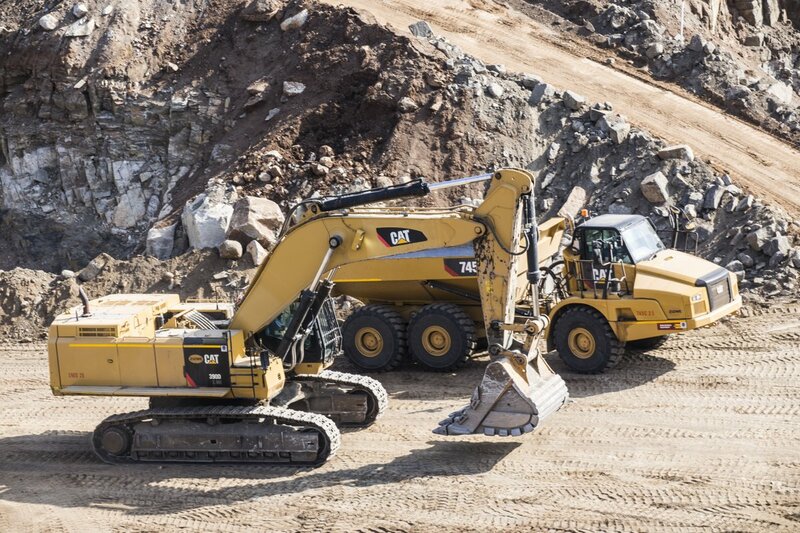 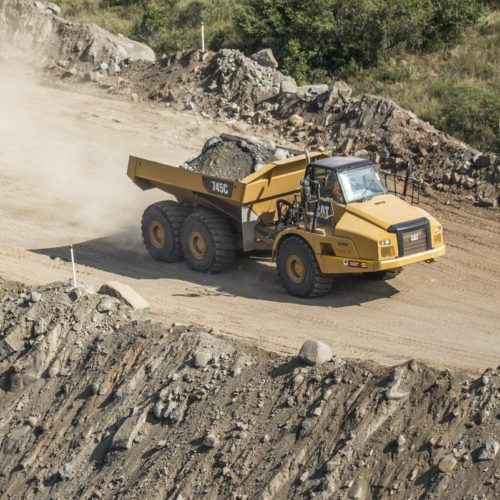 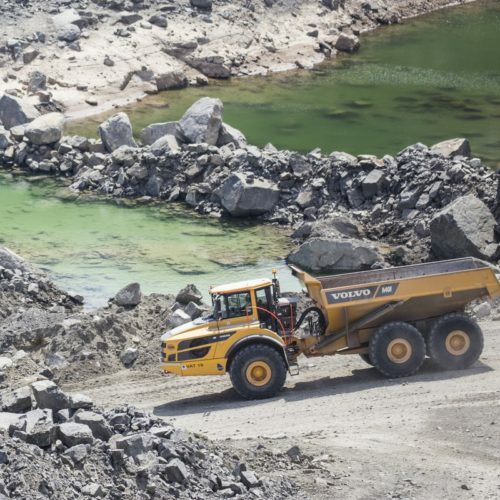 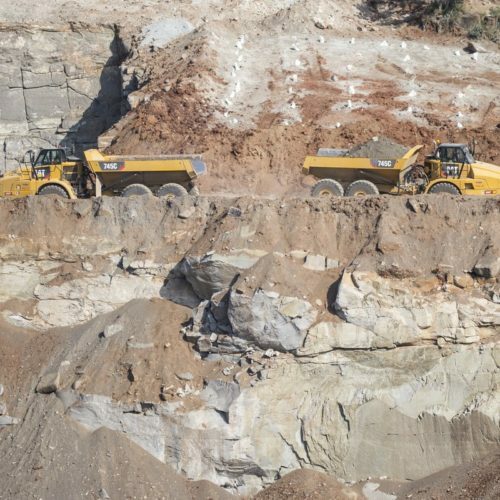 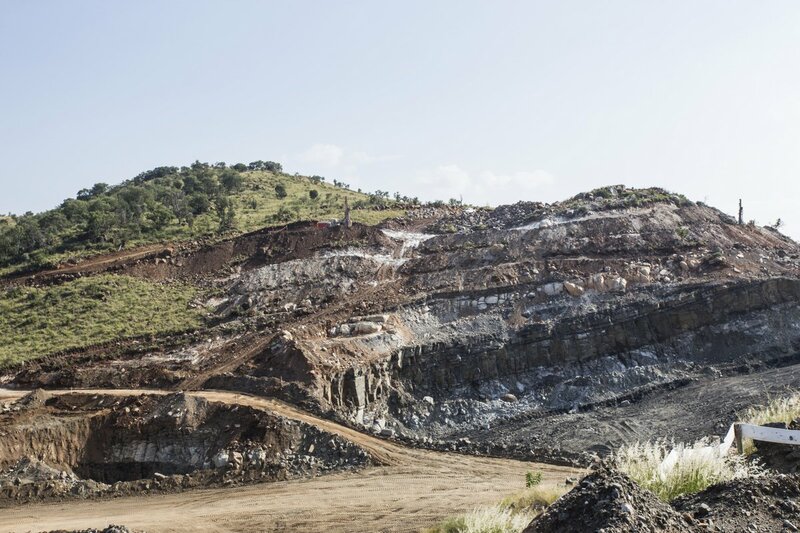 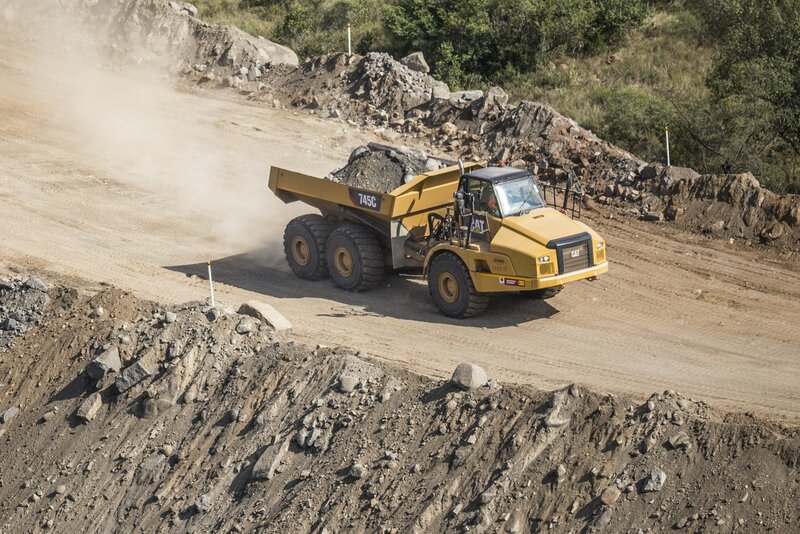 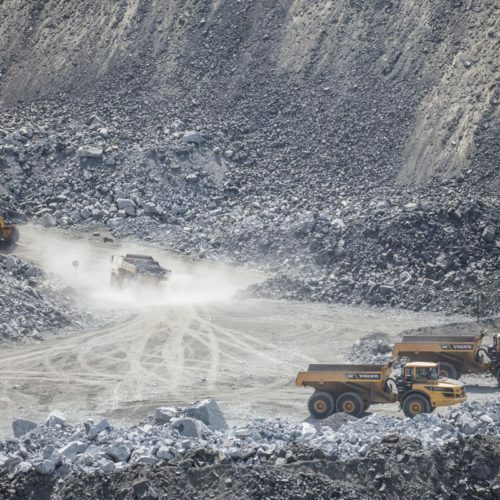 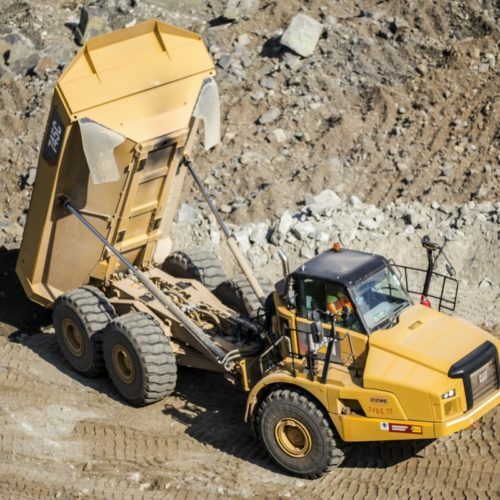 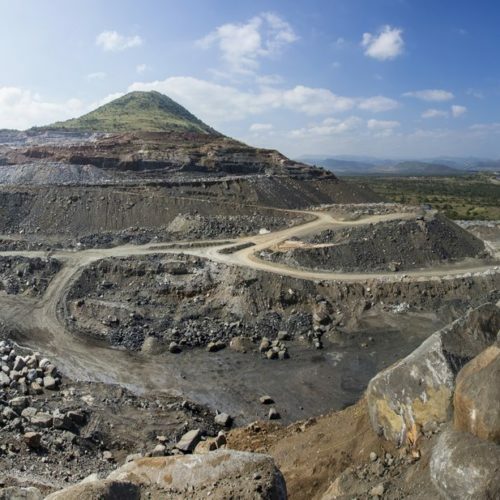 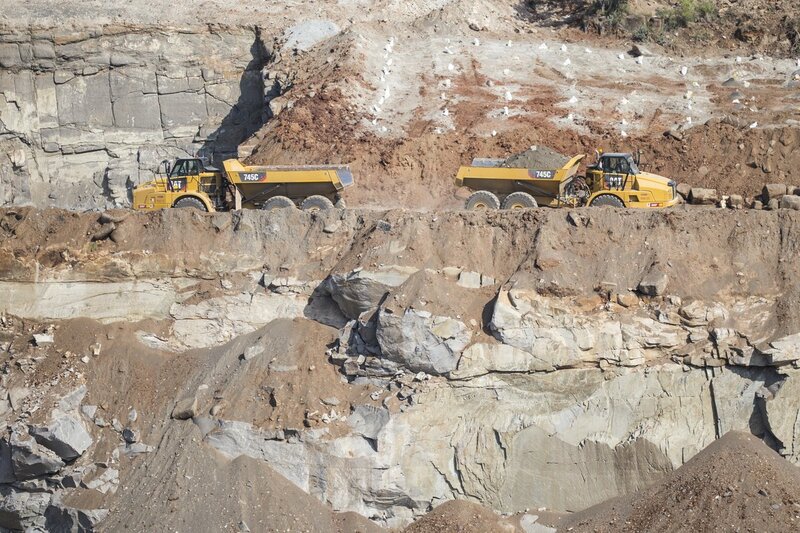 Our turnkey mining services includes the establishment of fit-for-purpose mining solutions from open pit mine design, planning, drilling and blasting, contract mining, rehabilitation, mine closure and operational management of mining activities. 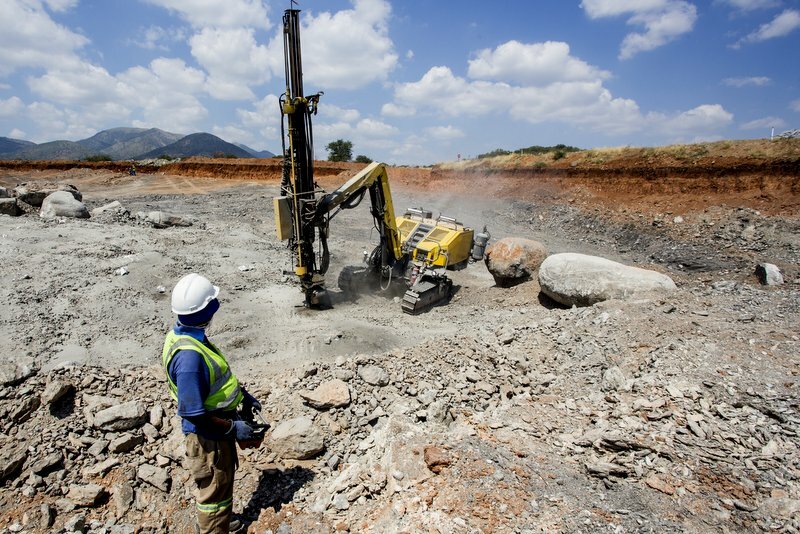 On most of our Mining Operations we do concurrent rehabilitation while we are busy with the Mining process.